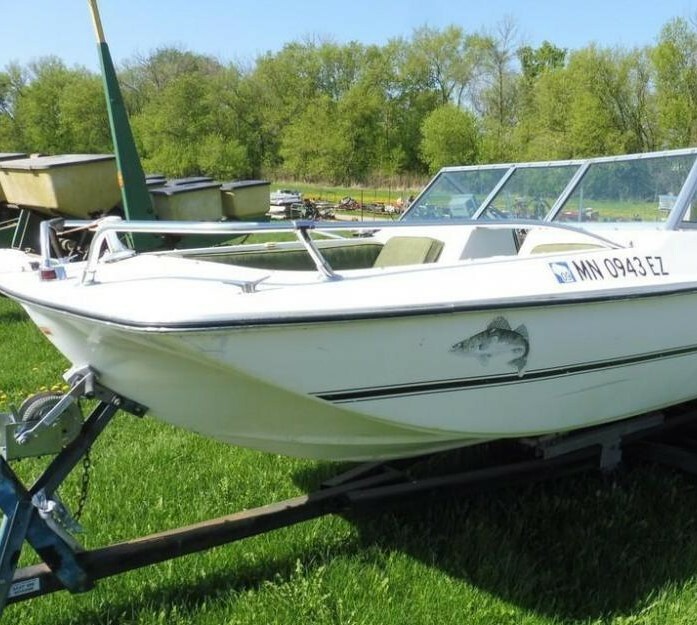 It’s time to clear the garage of all that unwanted boating and water sport equipment you’ve had stored in there for ages! 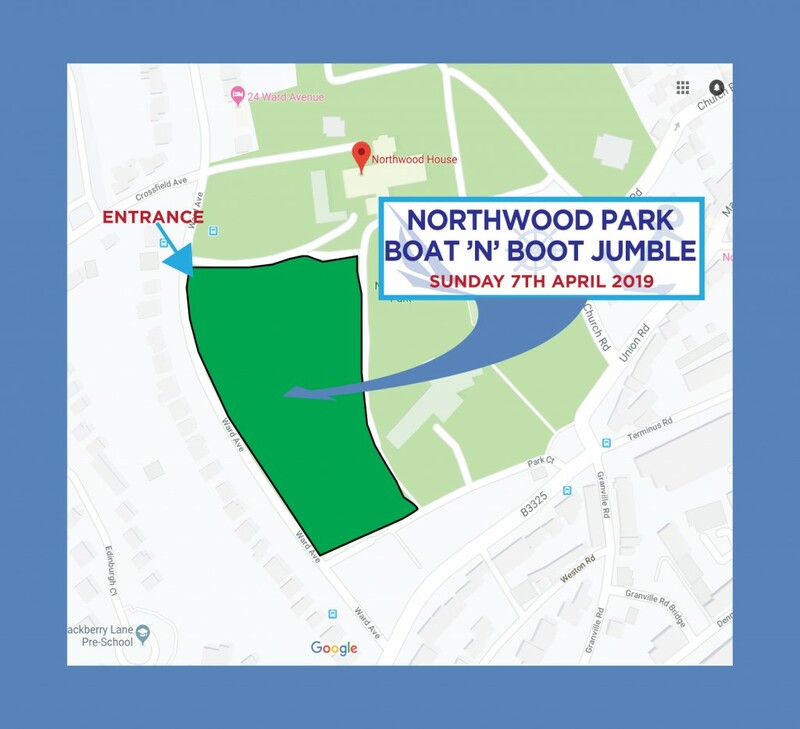 Our first “Boat’n’Boot Jumble” is taking place on Sunday 7th April on Northwood Park, just off of Ward Avenue in Cowes…it’s a giant Isle of Wight Boat Jumble, with a car boot sale on the side. Sellers with Boat Jumble please book your space below in advance. Normal car boot jumble, no booking required. CAR ONLY- SELLING BOAT JUMBLE FROM BOOT OR TRESTLE: £5.00 on-line booking required in advance. Normal car boot jumble: no advance booking required. COMMERCIAL VEHICLE/VAN/MINIBUS WITH BOAT JUMBLE: £10.00, on-line booking required in advance. Normal car boot jumble: no advance booking required. Sellers: Please arrive for set up between 8.30pm and 9.30pm, no earlier. Entry is free for buyers from 10:00 am, but a parking donation from buyers will be requested of £2 per car using the field to park. Refreshments and toilets will be available in the Stable Cafe. 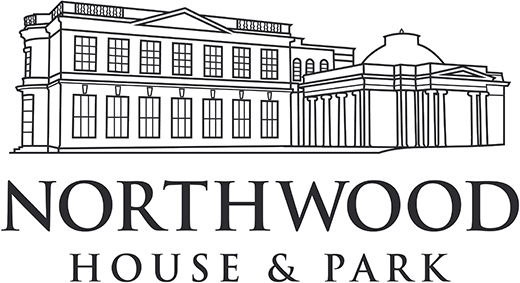 All proceeds to Northwood House Charitable Trust for on going restoration works.